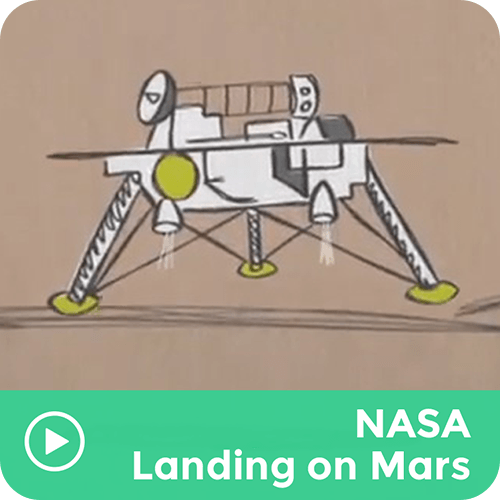 Did you ever wonder how to land on Mars? It takes a lot of skill and work. See how engineers safely land a rover on Mars.